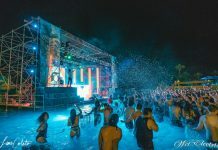 Wet Electric 2017 Recap ! Home Festival Wet Electric 2017 Recap ! 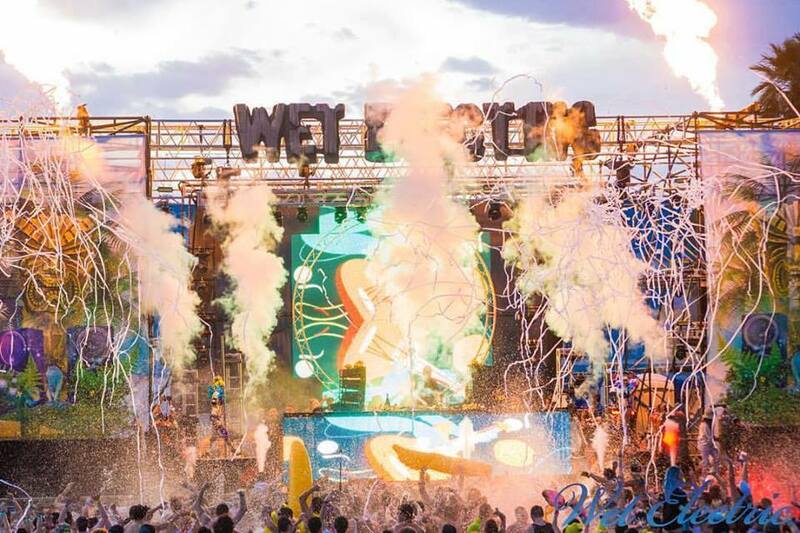 This year’s annual Wet Electric Festival returned to it’s home in Phoenix, Arizona at the spacious Big Surf Water Park. With a capacity of 3500, the event drew a large crowd of happy festival goers who got a perfect mixture of heavy EDM along with the thrill and comfort of a full blown water park. The event took place on Saturday, April 29 and is said to be the largest pool party in North America. 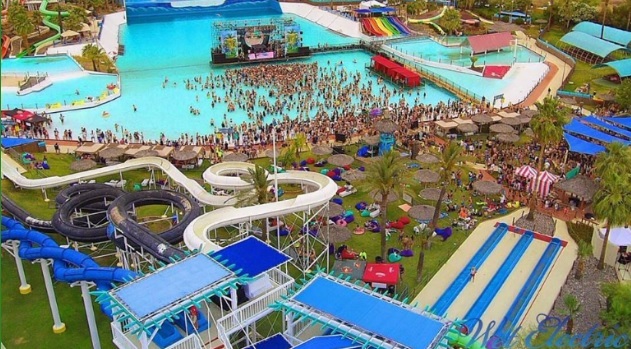 The festival offered everything from thrilling water slides, a 2.5-million gallon wave pool and the typical food and drink menu’s you’d find at any regular festival. The VIP area was definitely the place to be with it’s stunning cabanas, large shading umbrellas and trendy bean bags to kick back and relax. 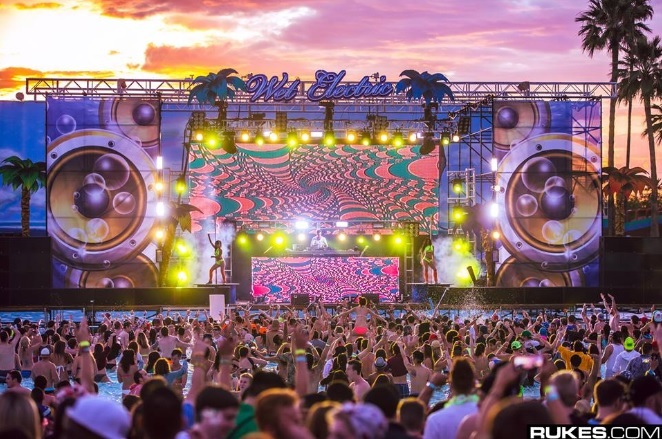 The massive pool party featured some of today’s biggest EDM superstars spread across two stages. At the top of the list were the events headliners, Diplo and the super popular Borgore who both absolutely killed it. 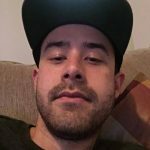 Festival goers were also blessed with the sounds of Audien, Anna Lunoe, Wax Motif, AC Slater and a few others. Overall the festival was a huge success, this was obvious by just looking at how happy everyone was throughout the afternoon. The lineup definitely did not disappoint those who were in attendance. 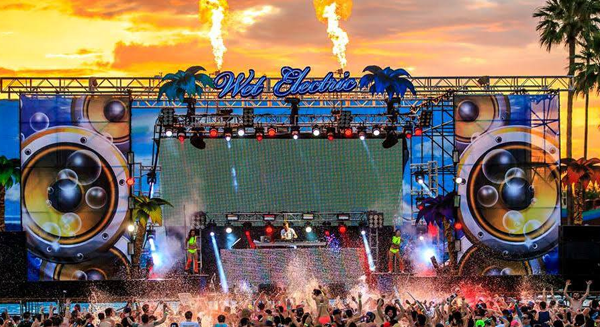 Cannot wait for next year’s edition of the Relentless Beats‘ Wet Electric Pool Party!